And another great review…thanks Ashley! 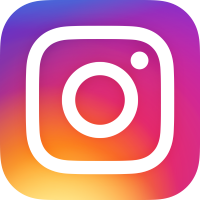 Crazy Chicago weather got you cooped up…? Try Cardio-Flow and jump your worries away on our Rebounders! 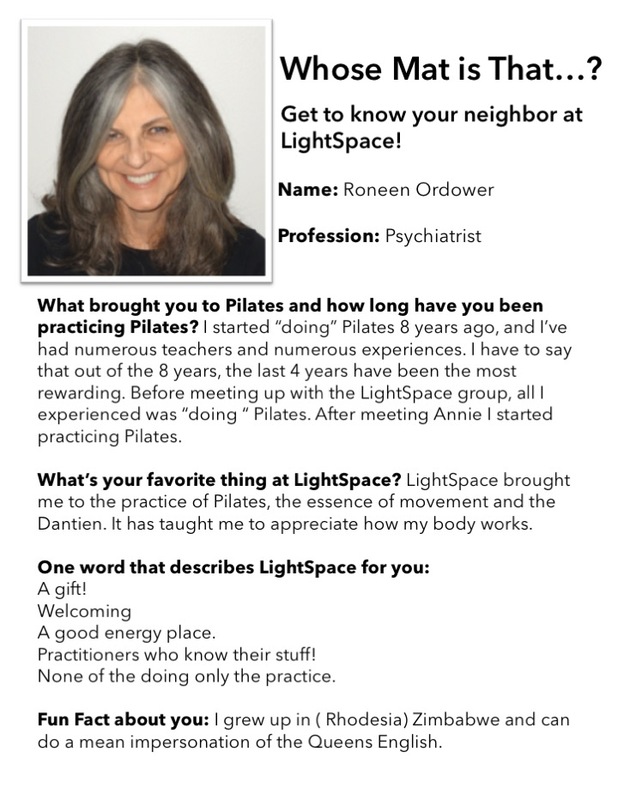 Don’t let the crazy Chicago weather keep you cooped up – stop by LightSpace tomorrow and get refreshed, rejuvenated, and LIGHT! 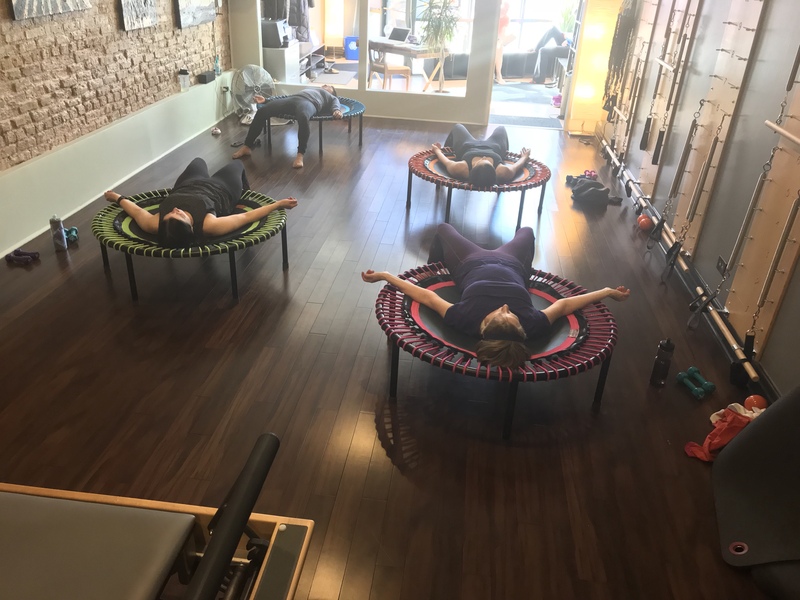 10 am Reformer with Priscilla is FULL tomorrow, but there are still a few spots left in her 11 am QI-LATES Cardio Flow Class! 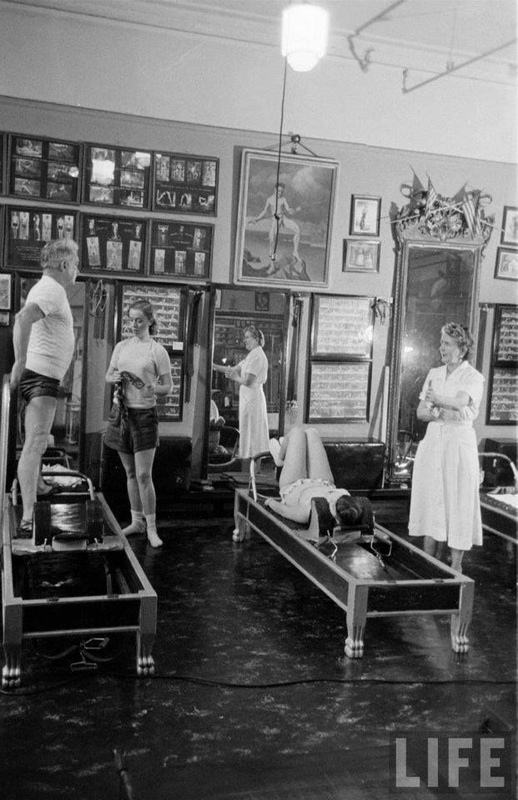 The Ultimate in injury rehab AND sculpting, and still going strong 100 years later! Whose Mat is that…? It’s Roneen’s! 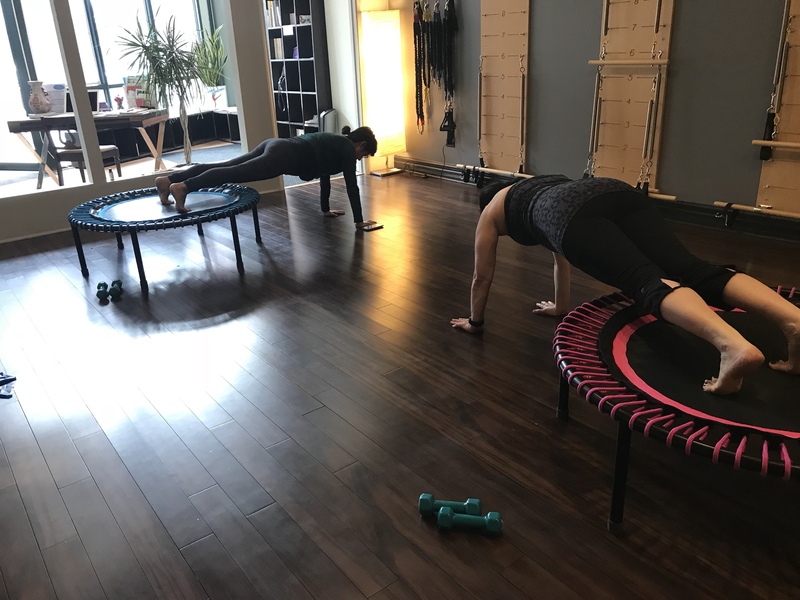 April 1, 2018 in cool stuff, energy, pilates, studio news by LightSpace Pilates & Wellness, LTD.